© Whitney Levine. All rights reserved. 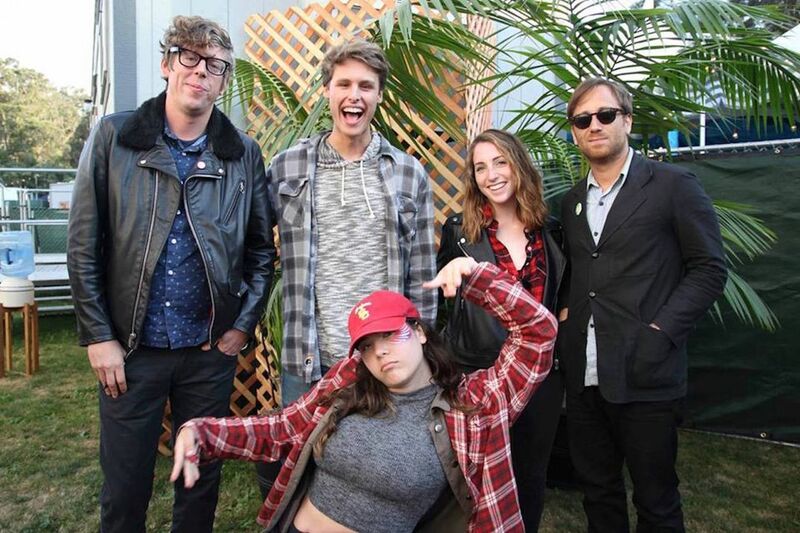 I had won a contest to meet The Black Keys at Outside Lands 2015. It was surreal; Tame Impala just took the stage we were behind and my pals and I were ecstatic. On cloud nine from meeting them, I snuck into VIP after to see these legends perform. Date Uploaded: Dec. 17, 2015, 9:39 p.m.